Boston, MA – September 14, 2016 – Scott Isbell’s newest single, “In The Clear Now”, is the follow-up song to “Trumpified”, which has garnered 98 million plays since December 2015. 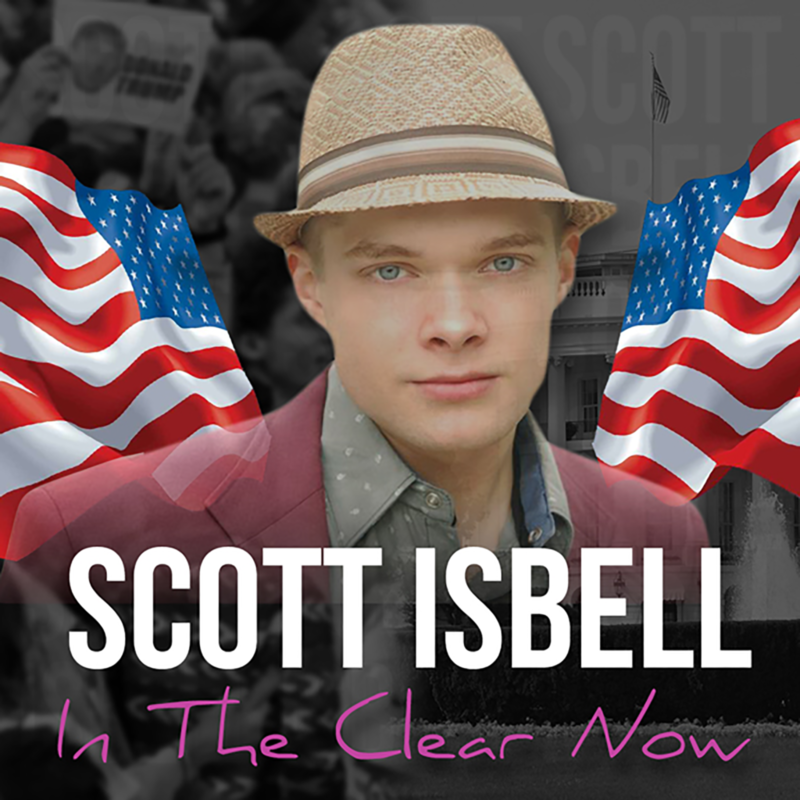 Isbell announced Wednesday that he plans to donate all profits from sales of “In The Clear Now” that are purchased through ScottIsbell.net to the Trump Campaign. The millennial pop star is finishing up his final semester at Emerson College, where he studies Marketing Communication. When he was only 16, Isbell was discovered and signed by music mogul Jimmy Kang, the current VP of Wu-Tang Management. Kang manages Isbell as well as artists including Cappadonna of Wu-Tang Clan, Junior Reid, and Spliff Star. In May of 2016, Scott Isbell co-signed his Wu-Tang representation with Alan Spiegel of 26 Management, who exploded the careers of teen icons Cameron Dallas, Nash Grier, and Hayes Grier, just to name a few. Isbell said: “’In The Clear Now’ is my response song to all those who tried belittling and mocking me for supporting Donald J Trump. The divide that separates the Republicans from the Democrats is greatly caused by the dishonest and corrupt paparazzi as well as the current establishment leadership who seek to divide and conquer”. “I am donating my website sales to Trump, because I believe he is the only chance we have to turn America around and make this country safe again. The amount of terrorist-involved violence in this country (and around the world) is terrifying and getting to a point where Americans are afraid to go out in public. Our current leaders have failed us, both Democrats and Republicans alike,” Said Isbell. The song can be purchased by visiting www.InTheClearNow.com To get donated, purchases must be made on Isbell’s official site, because iTunes and Spotify sales do not show up until 90 days. Today, Scott Isbell is taking his musical ambitions to the next level, studying at the world-renowned Berklee College of Music and now at Emerson College. 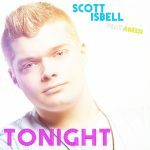 Scott Isbell’s most viral campaign to date has been his hit song Trumpified, which has surpassed 98 million plays and has reached number 2 in the world on the Soundcloud charts, number 1 on the Pop charts on Soundcloud, and reached number 97 on the iTunes Hot 100 charts. Isbell has raised the bar by assembling an experienced team: Multi-Platinum GRAMMY® Award winning Music Producer Delroy “D-roy” Andrews; Super producer Jesus “Dr. Zeus” Bobe; Vocal Coach Jaime Vendera praised for his vocal power and coaching methods; Choreographer Kenzie J. Illnest, member of the award-winning Phunk Phenomenon Dance Company; and GRAMMY® Award Winning Songwriter Frankie Storm. Isbell was just named a 2016 Forbes Under30 Scholar for his accomplishments as a young entrepreneur, performer, and influencer.